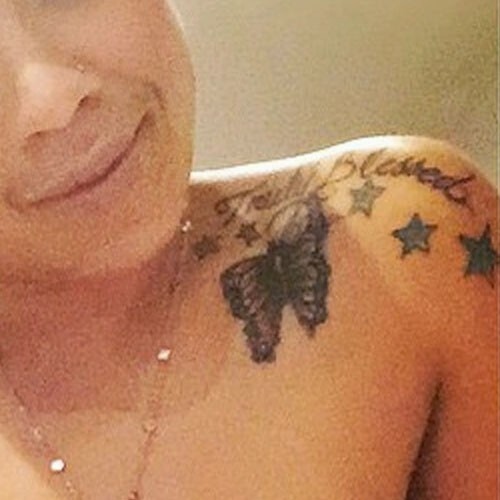 Keyshia Cole has a red heart tattooed below her right ear and the words “Have Faith” on the side of her neck. 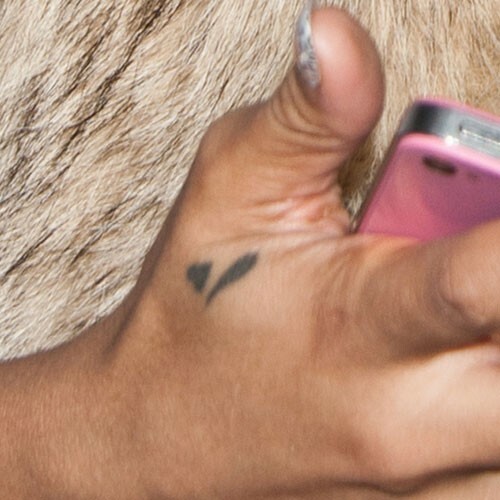 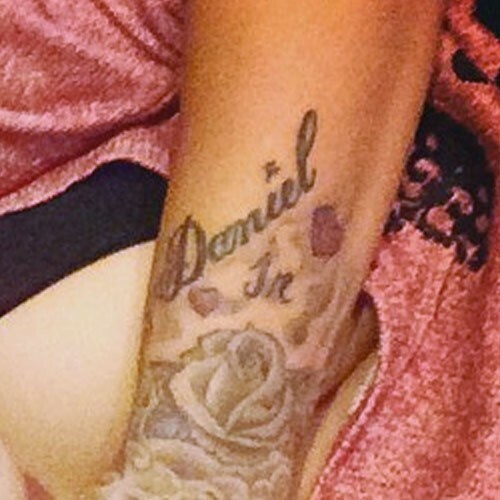 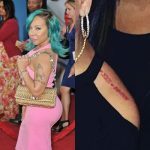 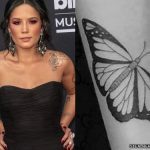 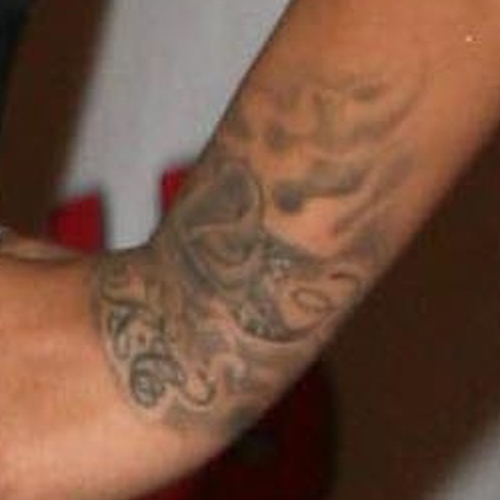 Keyshia Cole has this “Daniel Jr” tattoo with hearts on her left forearm in honor of her son, Daniel Gibson Jr. 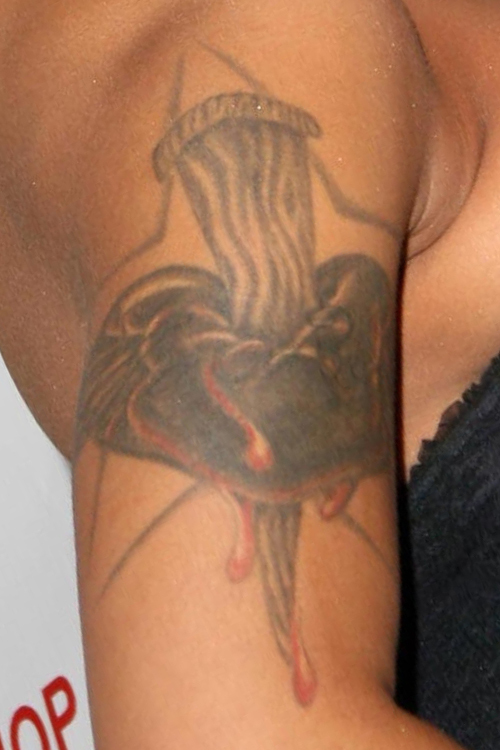 He was born on March 2, 2010 to Keyshia and her ex-husband, NBA player Daniel Gibson.